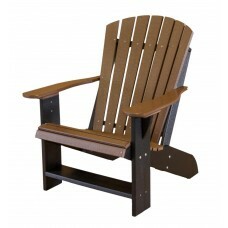 The Little Cottage Company is a trusted name in fine outdoor furniture. 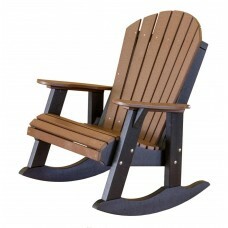 Their poly outdoor furniture offers vibrant colors and fine craftsmanship that will last for years and years because they are completely waterproof. 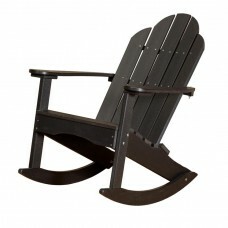 Enjoy fine pieces from the Classic Collection, the Heritage Collection, or the Contemporary collection. 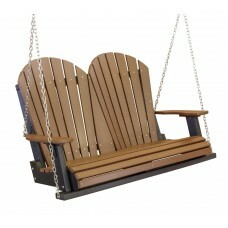 They also have a fine array of outdoor dining furniture and porch swings to choose from. Start browsing now to learn more about all of the options that are available to you. 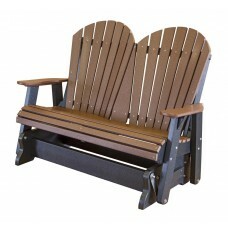 Heritage 2 Seat Fan Back Porch Swing. 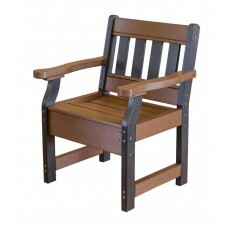 31" Heritage outdoor Balcony Chair. 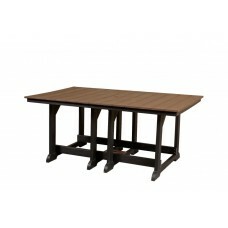 Heritage 44"x94" outdoor dining table. 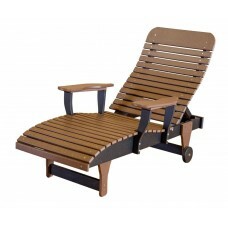 Heritage chaise outdoor lounge chair. 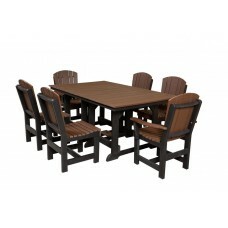 Heritage 44"x94" outdoor dining set. 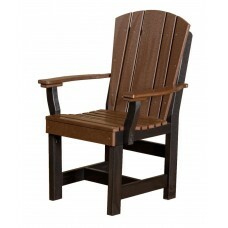 Heritage poly outdoor dining chair. 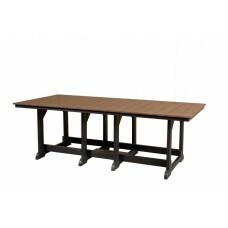 44" x 44" poly outdoor dining table. 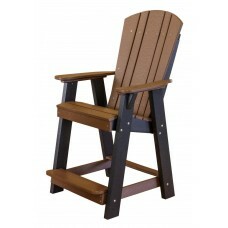 Heritage poly outdoor dining chair with arms. 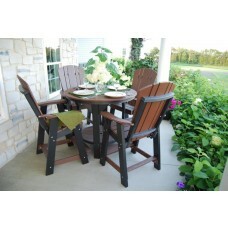 44" x 44" poly outdoor dining table and chair set. 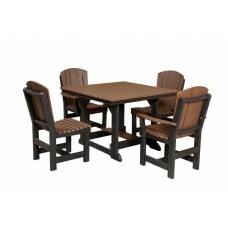 5 piece outdoor pub set. 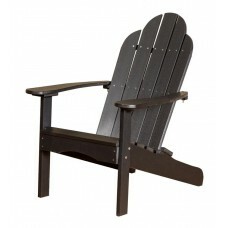 Outdoor Mission style glider chair. 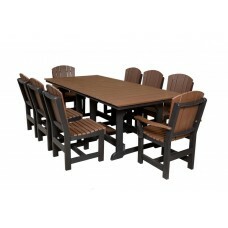 44"x72" outdoor dining table with six chairs. 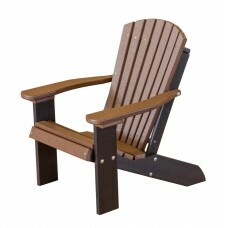 Heritage single outdoor glider chair. 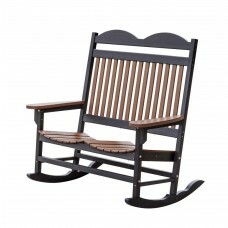 Heritage 2 Seat glider chair. 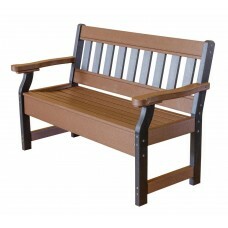 Heritage outdoor garden bench, poly. 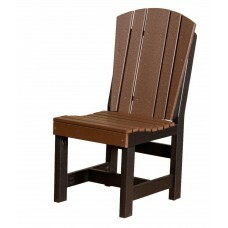 Heritage poly Fan Back chair. 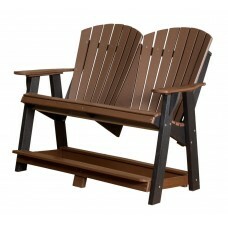 Heritage Double Rock-a-Tee back yard glider set. 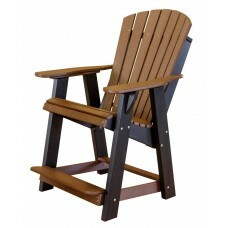 Heritage poly outdoor garden chair. 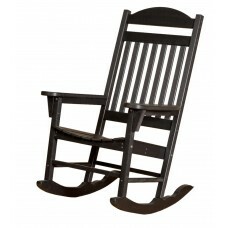 Heritage double seater traditional rocking chair. 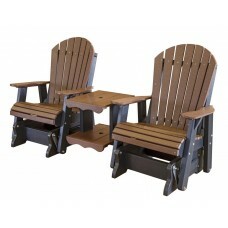 The Little Cottage Company makes all of their furniture right here in the USA. 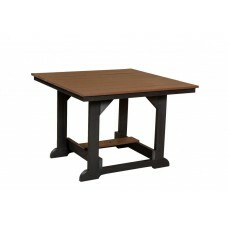 And they're committed to sustainability and environmental protection, because each piece is made with recycled plastics. 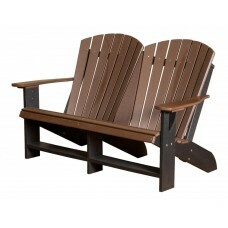 They're a green outdoor furniture option that keeps plastics out of landfills. 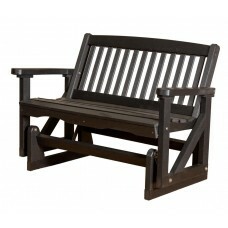 Any one of their pieces makes a fine addition to any outdoor room, and each one is completely maintenance free. 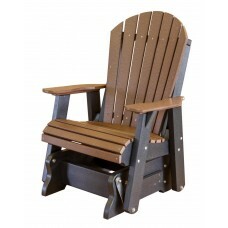 That means you can get your Little Cottage Company furniture to look as good as new simply by using a little bit of soap and water. 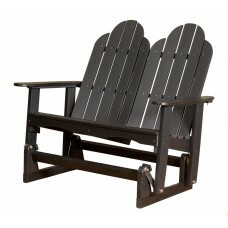 It's an easy-going outdoor living experience that brings the whole family together. 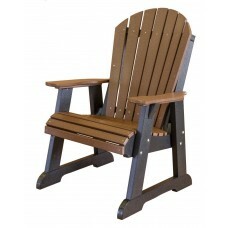 The Little Cottage Company has been a trusted name in outdoor furniture since 1999, so you can trust in the quality of each of their pieces. Start shopping now.